Kathy Griffin’s career may have been marked by plenty of controversies, but it hasn’t stopped the self-identified “D-list” celebrity from achieving her goals and accumulating wealth. 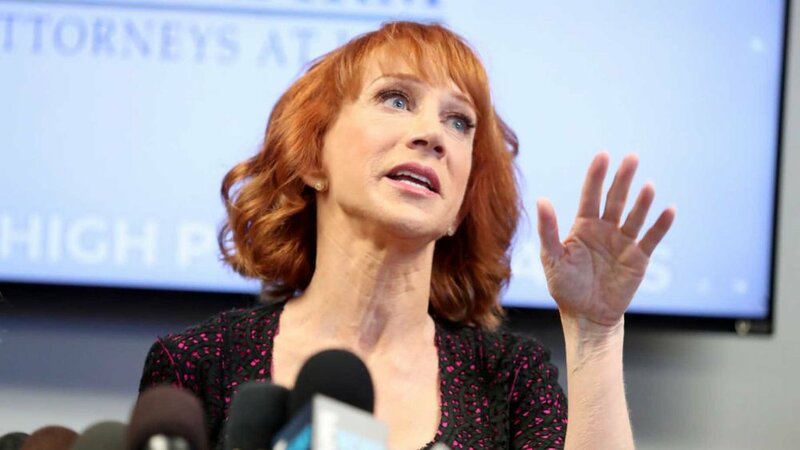 With a couple of bestselling books and a successful reality series “Kathy Griffin: My Life on the D-List” under her belt, the comedian has definitely made her way up top to be finally considered an A-lister both in fame and fortune. But it wasn’t always that way for her. Find out how she weathered the storms that almost ruined her career with these tried and tested financial tips from Griffin herself. The estate occupies 13,000 square feet of land and is located in a very exclusive neighborhood. It’s estimated that one in four Americans own their home through a mortgage and Griffin is not one of them. While not everyone has the income and patience to save up for a house and pay for it in cash, you still can’t underestimate the financial smarts Griffin employed to be able to own a $10.5 million Bel Air mansion, debt free. 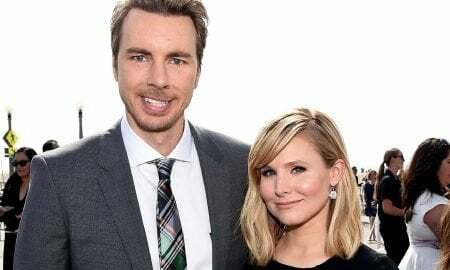 Her impressive purchase was even praised by other of her fellow comedians who were amazed how Griffin’s inappropriate jokes were able to pay for her fancy home. Pretty good for a former D-lister, eh? 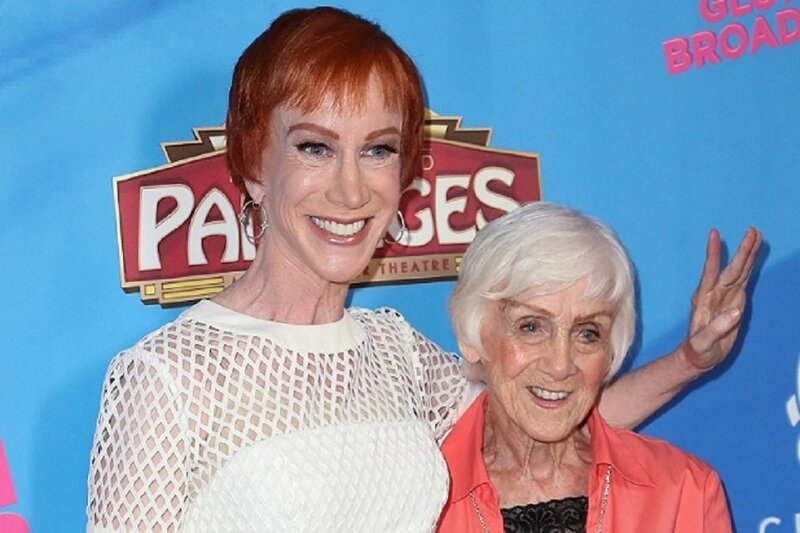 The mother and daughter duo both appeared in Kathy’s former television show. You may be tired of hearing the saying, “Mothers know best”, but it’s a popular adage for a good reason– it works. Griffin has attributed her knowledge of handling her personal finances from the teachings of her mother, Maggie Griffin. As the story goes, the elder Griffin’s drive to make smart financial decisions was sparked by a story of an old woman who unexpectedly went broke and only had cat food to eat. Safe to say, the 98-year-old former hospital administrator taught her daughter well and can expect to be set for the rest of her life. The 58-year-old has been in the show business industry for over three decades. Griffin has mentioned in a podcast that she currently has $32 million in savings. While she didn’t clarify if she had the millions in cash or strewn in a couple of assets, that number is still very impressive considering the number is one-third of all her earnings throughout her entire career. According to her, she managed to this by living with a few roommates in her estate’s compound even calling herself as a modern Mrs. Garrett in reference to the house mother character from the show “The Facts of Life”. Griffin is a multi-millionaire but doesn’t quite live like one. For example, she’s quite miserly when it comes to spending on certain things in her life. While her job usually requires her to fly private, she justifies it through cutting costs every way she can. She’s mentioned that she often brings her own snacks and drink to her flights to skip out on the expensive food the plane service charges. And if she was a drinker, Griffin has said that she would even bring her own alcohol to the plane. Now, that’s how you live the fabulous celebrity lifestyle frugally.